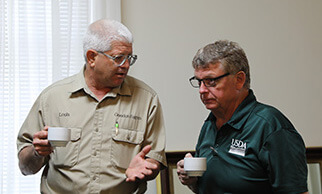 United States Department of Agriculture Risk Management Agency Administrator Martin Barbre spent two days this week touring flooded areas along the Mississippi River and speaking to farmers impacted by the flooding. 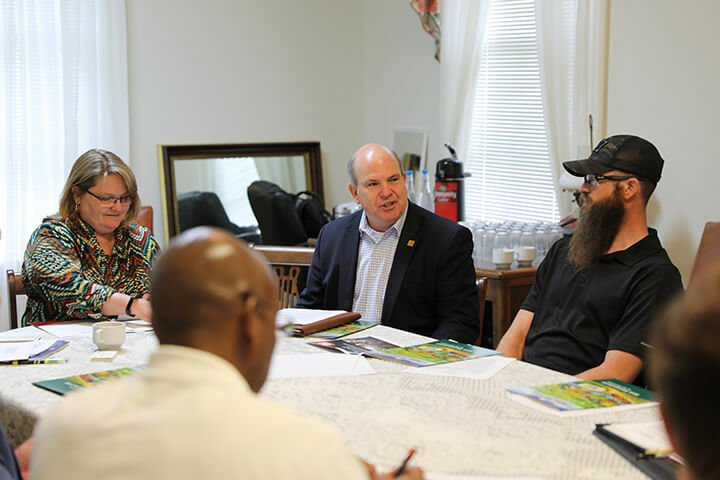 Barbre and his staff split their time between the farmers and land in the Delta and then those in the batture lands south of Vicksburg, holding meetings with each group to discuss the problems and potential solutions. 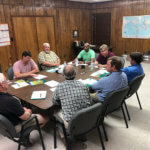 Each meeting allowed farmers, crop insurance professionals and Mississippi Department of Agriculture and Commerce personnel to have an open dialogue about the issues. 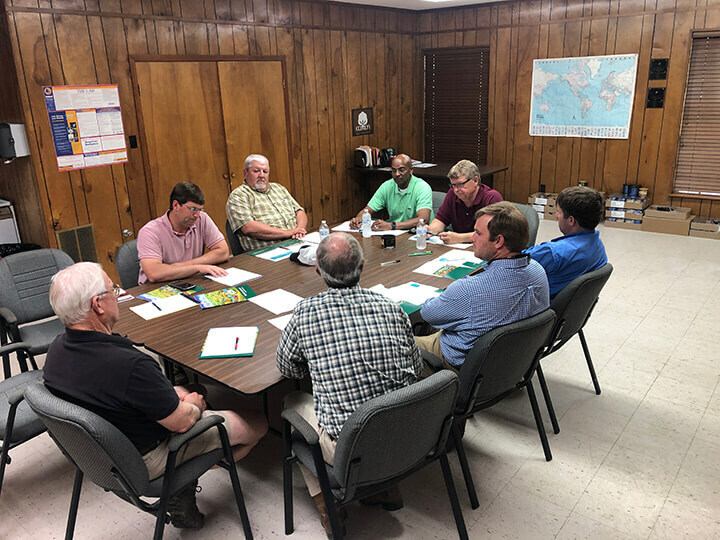 On Wednesday, Mississippi Farm Bureau Federation staff and local leaders hosted a meeting with Barbre at the Sharkey County Farm Bureau office in Rolling Fork. 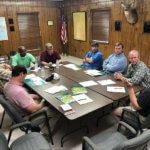 Mississippi Farm Bureau Federation President Mike McCormick led the batture lands visit on Thursday, explaining the dialogue that has occurred between the U.S. Army Corps of Engineers on long-term relief and Congress on short-term relief. 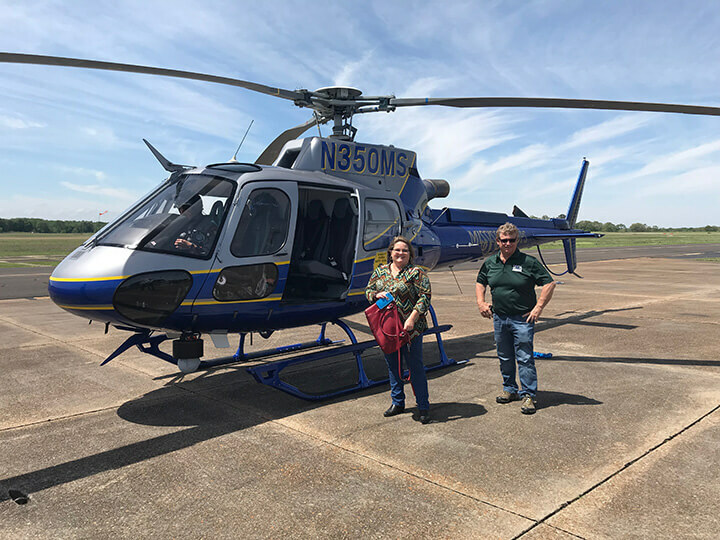 The group from USDA also had the opportunity to see the flooding from the air during a helicopter tour of both the Yazoo Backwater area and the batture lands south of Vicksburg. 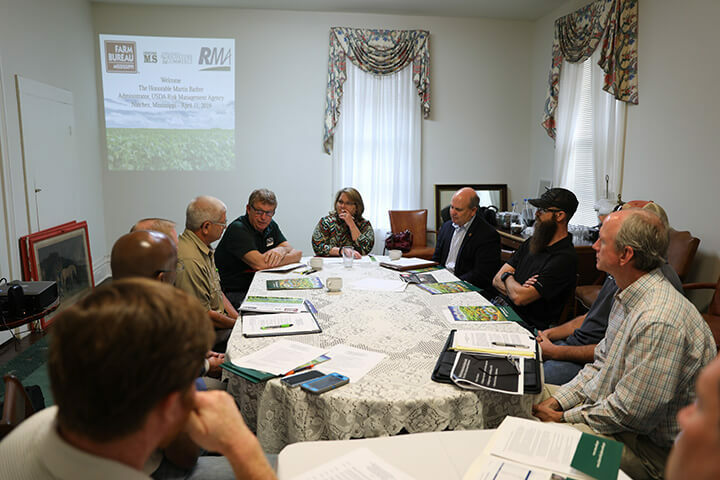 Farmers along the Mississippi River know the risks of farming near it, but their concerns lie in the increased frequency, duration and amount of flooding the areas have begun to experience. 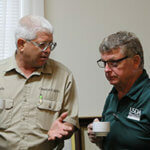 “We’ve noticed a change in the river. 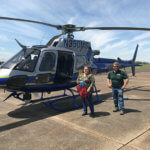 Every spring at some time, when you plant below the 50-foot line, you’re starting to roll the dice (against the Mississippi River). 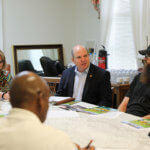 It didn’t used to be like that,” Louis Guedon, a Jefferson County farmer, said. 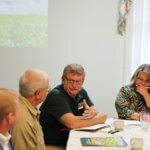 In the past, farmers could plant crops along the Mississippi River without worrying about flooding every year, according the Guedon. 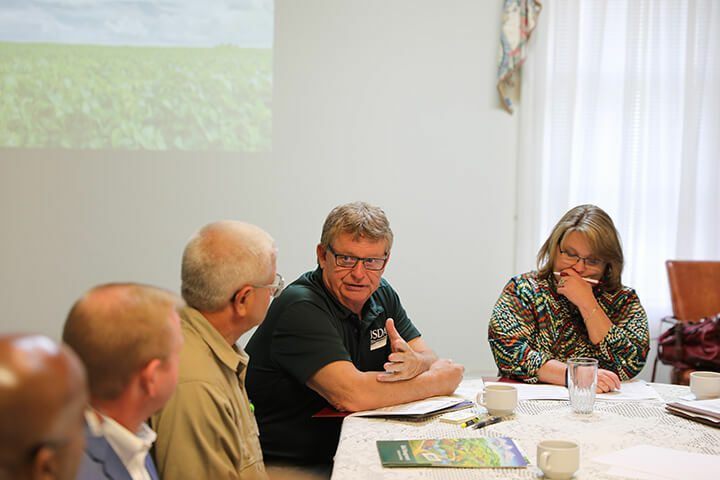 “Now, it seems as though farmers are battling flood waters every single year,” the fifth-generation farmer said. 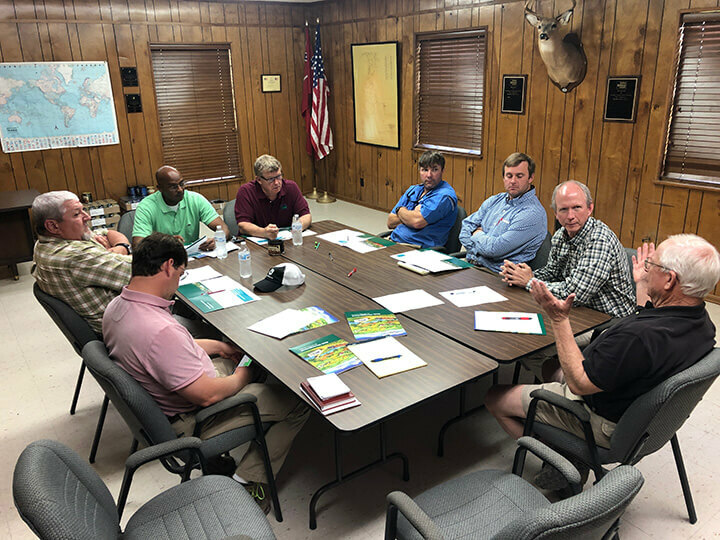 Guedon and many of the other farmers in attendance believe the U.S. Army Corps of Engineers will find a solution to the increased river flooding, but their main concern throughout the meeting revolved around federal crop insurance.